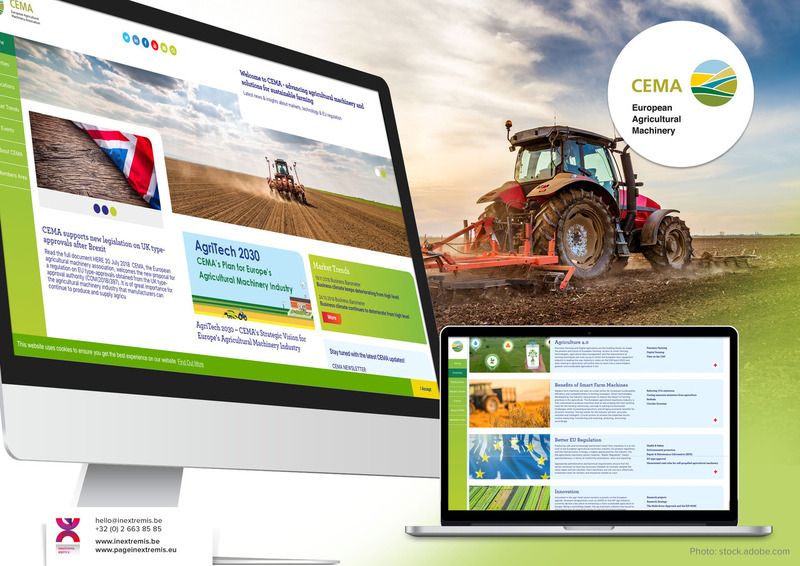 CEMA, European Agricultural Machinery Association has a brand new website! CEMA is the association representing the European agricultural machinery industry. The association brings shared expertise and shapes EU legislation for the benefit of sustainable farming and the agricultural machinery and solutions sector. To advance agricultural machinery and solutions for sustainable farming, CEMA focuses on some priorities. Agriculture 4.0 and Smart Farm Machines are drivers for efficiency and competitiveness in modern sustainable farming. Through the participation to selected EU projects and initiatives, the European farm equipment industry contributes to innovation in the agri-food chain and is part of the solution to feeding a growing world population. A crucial element of the CEMA activities is collecting statistics and data on market developments of the European agricultural machinery industry. Once analysed, CEMA then prepares several reports that are publicly available. Additionally, a monthly Barometer captures the mood of the key business players. CEMA is also part of the Agrievolution alliance where data and market trends are analysed from a worldwide perspective. Stay tuned by the latest news & insights about markets, technology & EU regulation with the CEMA Website. The website is the result of the collaborative work between CEMA’s team and the communication agency, Page in extremis. 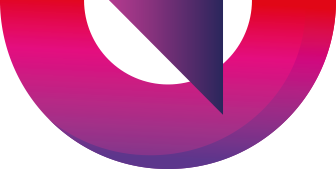 With 10 national member associations, the CEMA network represents both large multinational companies and numerous European SMEs active in the sector. CEMA represents more than 4,500 manufacturers, producing more than 450 different machine types and generating an aggregated turnover of more than EUR 26 billion. 135,000 people are directly employed in the sector, with a further 125,000 people working in distribution and maintenance.